Someting you want to tell us? 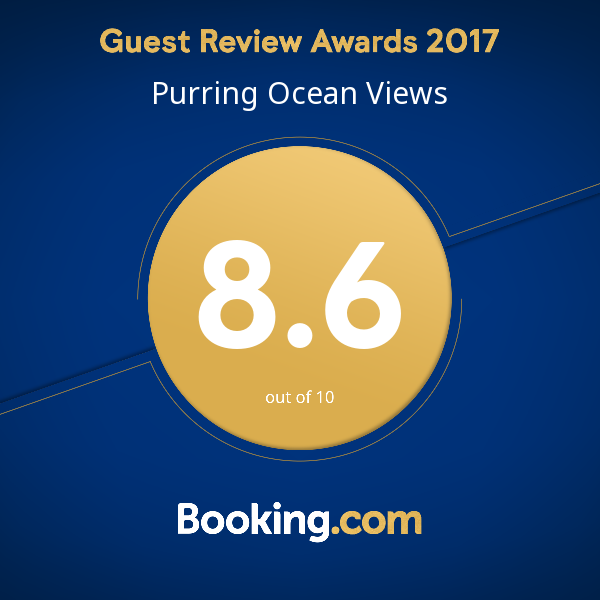 You've never seen a real sunset or sunrise until you have been in Ocean Purring Views. Each room and hut offer an excellent comfort necessary to ensure you have a restful and relaxing stay on what feels like the top of the world. Smoking is not allowed in caravan and cabin, outside is fine. Pets are not allowed as we already have a cat on premises.